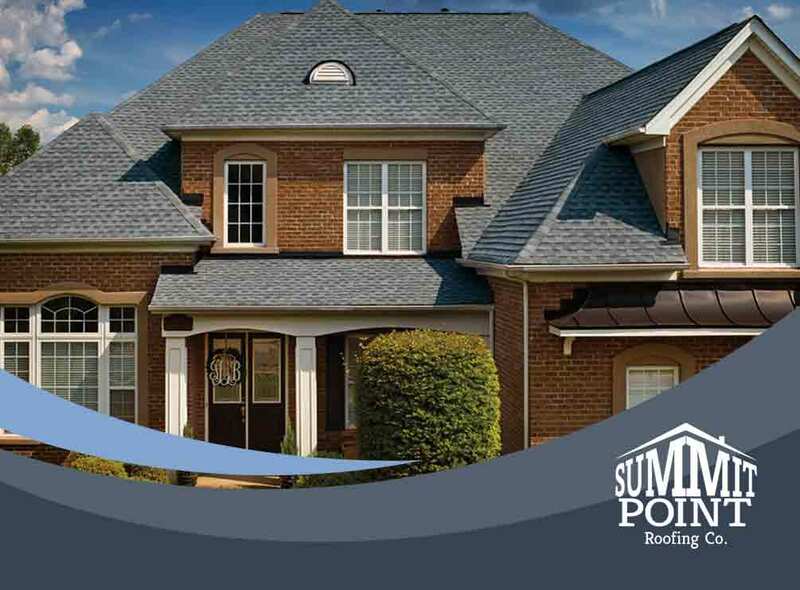 Most people don’t think enough about their roof until it springs a leak. 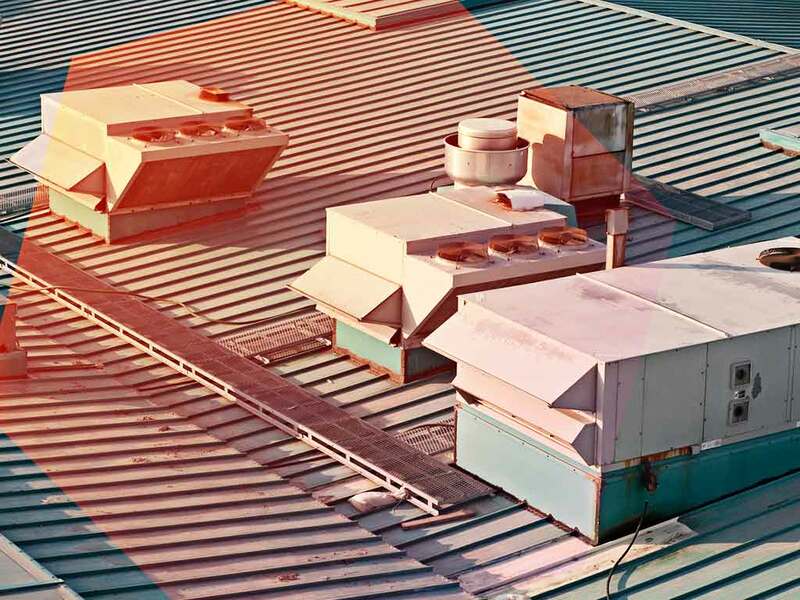 Don’t wait until this happens before paying attention to your roof. 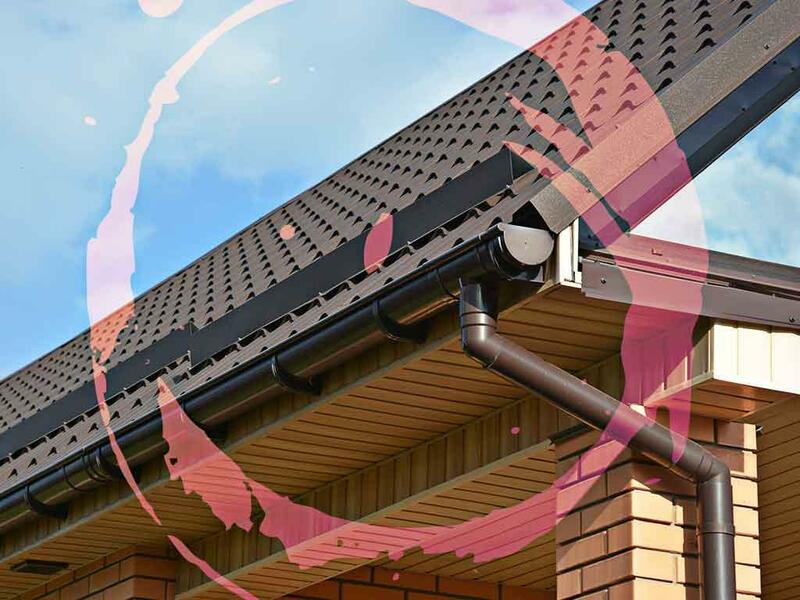 Remove debris from rooftops, drains, gutters and downspouts. At the same time, check for signs of damage. 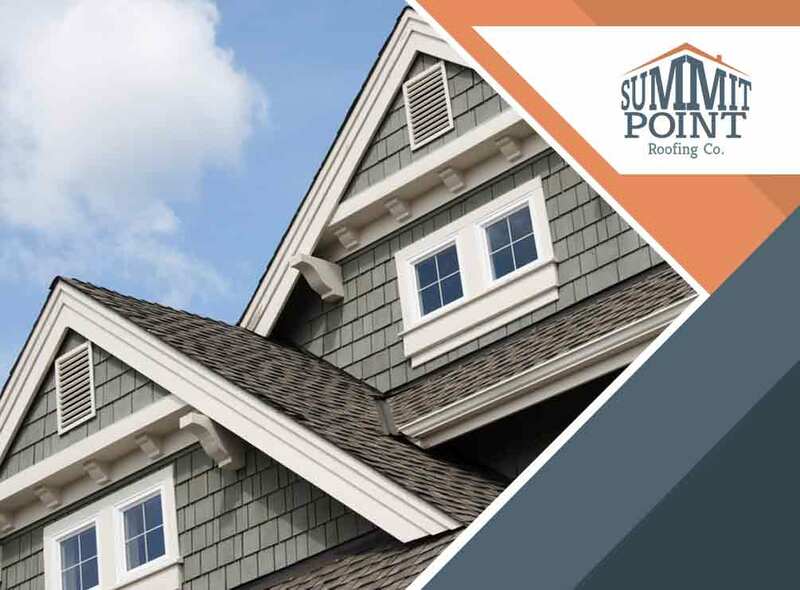 Most people don’t understand the importance of attic ventilation. 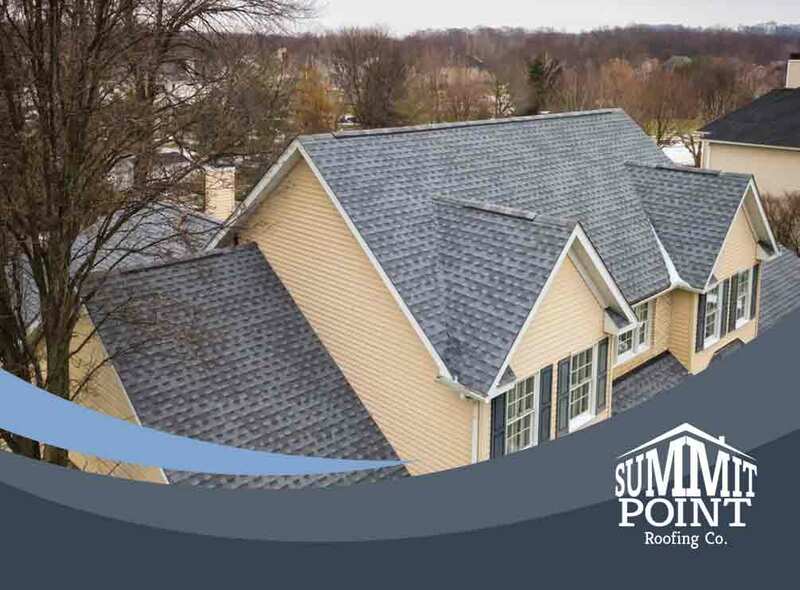 Experienced roofers understand the importance of allowing fresh air into your attic and reducing moisture levels. 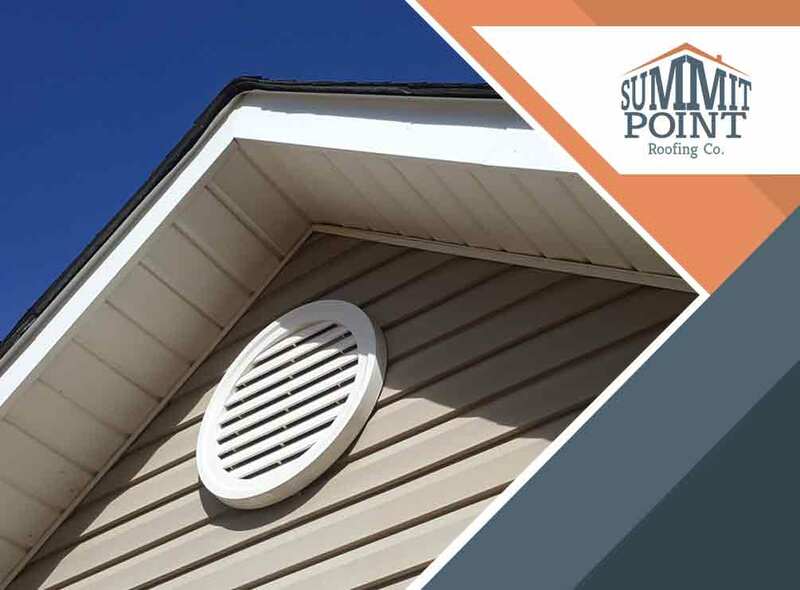 Attic ventilation can be a roof-saver, if not a life-saver. 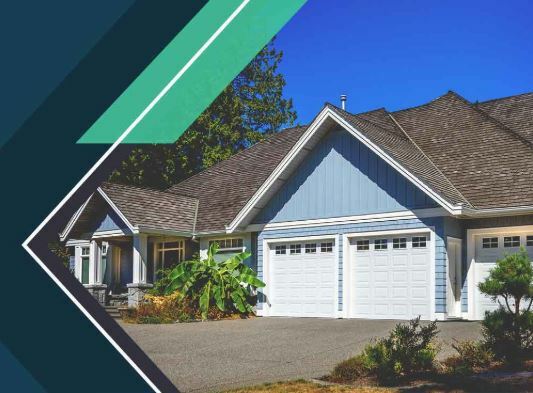 Here are some myths and facts about it. 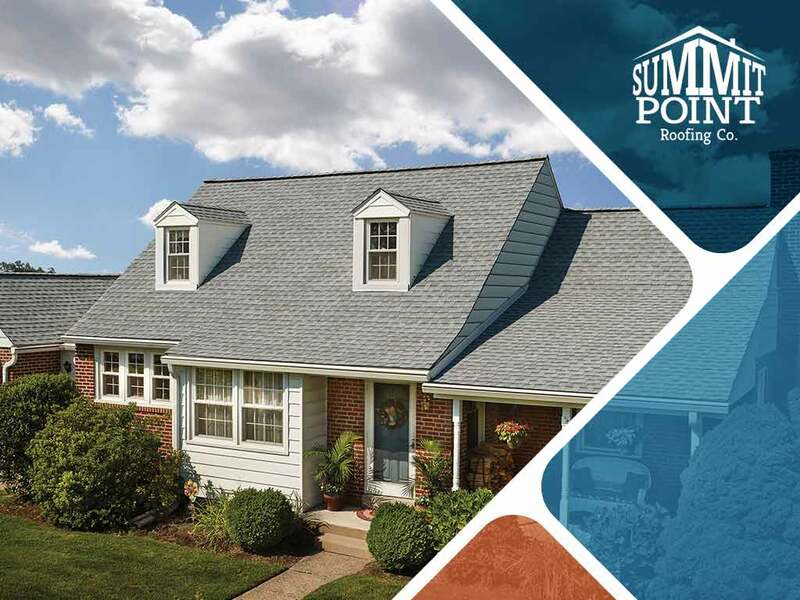 Why Choose GAF Timberline® Lifetime Shingles? 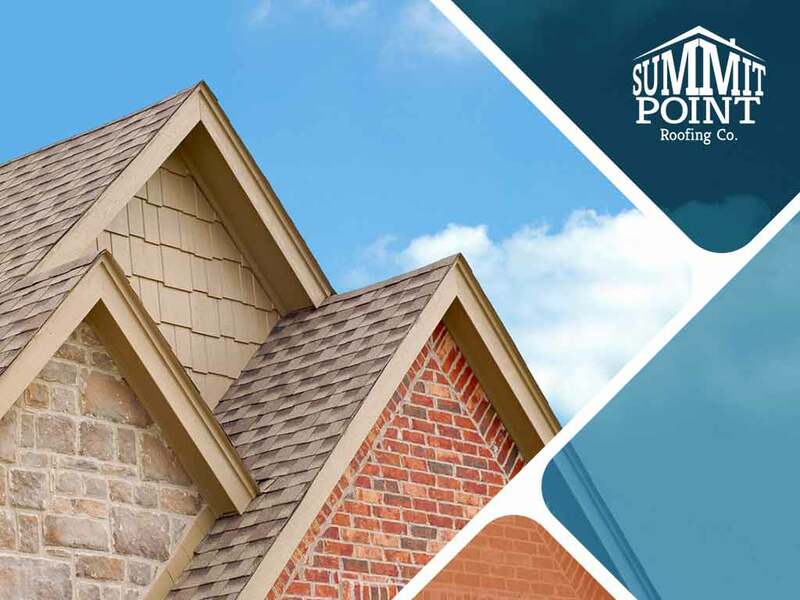 As a home improvement company specializing in residential and commercial roofing solutions, including repairs, replacements and maintenance, Summit Point Roofing’s products are supported by a lifetime warranty. 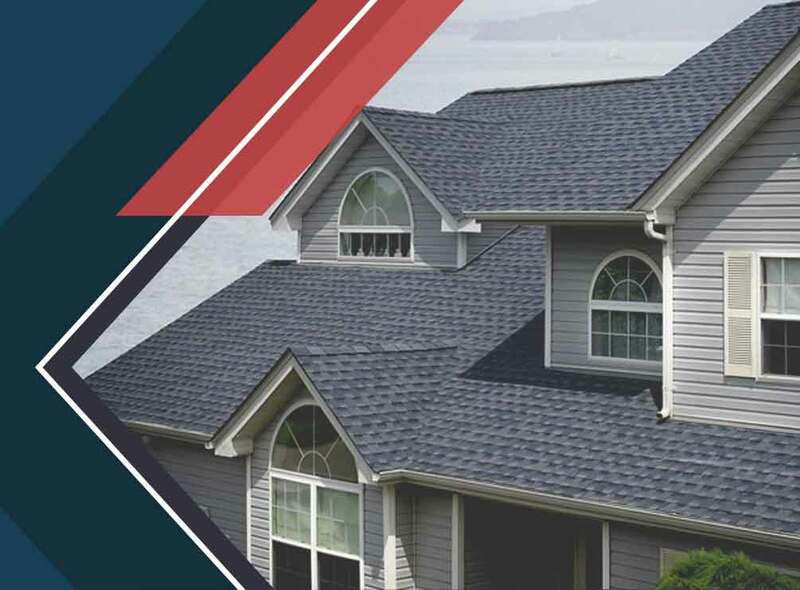 With our distinction of carrying a GAF Master Elite® contractor status, we offer warranties that stand out from the rest.